Kodaly Inspired Classroom: Things to be Thankful For & "Fill Your Plate"
I have so much to be thankful for. 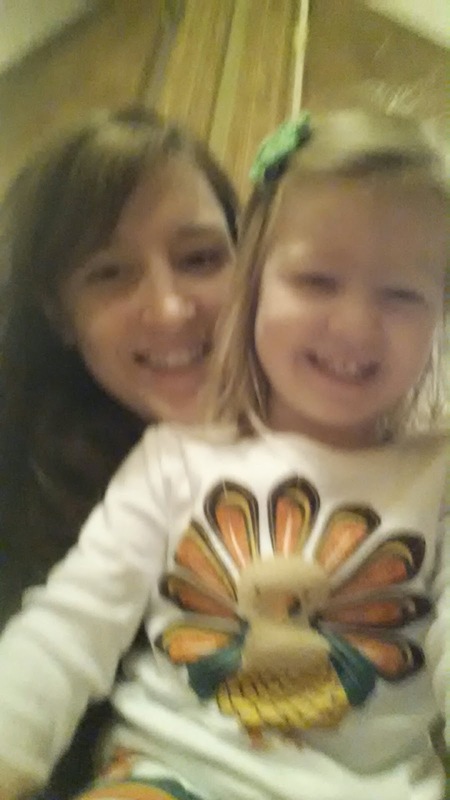 I am so thankful for my family. My husband is my best friend. He "gets" my job since he is a music teacher too, and I am so proud of the things he accomplishes with his students. I am thankful for his new job which has brought him closer to home. The last few years he had been traveling almost an hour to and from work. I am thankful for a job where I get to make music with children every day. There are times where I am playing a singing game with the kids, and I stop and think, "I am getting paid for this!" It is a blessing to do what you love. I am thankful that I stumbled upon Amy Abbott's teaching blog almost two years ago. She has so many great teaching ideas. From there, I also found out all about Teachers Pay Teachers, and decided to take the plunge and put some of my resources on the site. I couldn't believe it when I made a sale on there. Someone actually wants to use my resources with their kids???? AMAZING! The blessings just continue to come. Through TpT, the work that I create to use in my classroom has dramatically improved over the last two years. My students are more engaged in the songs that I use, and love coming to music. The online friendships I have made with other music teachers who blog and/or sell on teachers pay teachers. Their guidance and feedback has really helped me to make the best resources I can to use with my students, and I am just humbled that other music teachers want to use them in their classrooms too. To show my appreciation and thankfulness for some of the teachers who have helped me this last year and to anyone who follows our pages, I am excited to bring you a chance to fill up your plate with some great Christmas and Winter resources for the music room at a huge discount. Each of these resources pictured below will be 50% off this Wednesday, November 26th through Thanksgiving Day. Each of these fantastic music teachers has been an inspiration, a mentor, and a friend to me this past year. I am lucky to have them in my life, even though I have not met most of them in person, and my students benefit greatly from the help they give me in creating my resources and the amazing resources and ideas that I have found in their stores and blogs to use in my classroom. Click on the picture to download a PDF with clickable links to each resource. Click here for PDF with links. I am offering my newest bulletin board set at 50% off Wed.-Thurs. "Snow is falling into place, on a line or in a space". I love the way this board looks in my room and that I can probably leave it up in my room through Feb. or March depending on the weather this year! Below are links to their great blogs or Facebook pages as well so that you can follow and learn from them too! Here are the teachers who are giving thanks with me and helping me celebrate! Linda McPherson from McPherson's Music Room (a fellow Kansas native!) Linda creates amazing resources for practicing musical concepts. 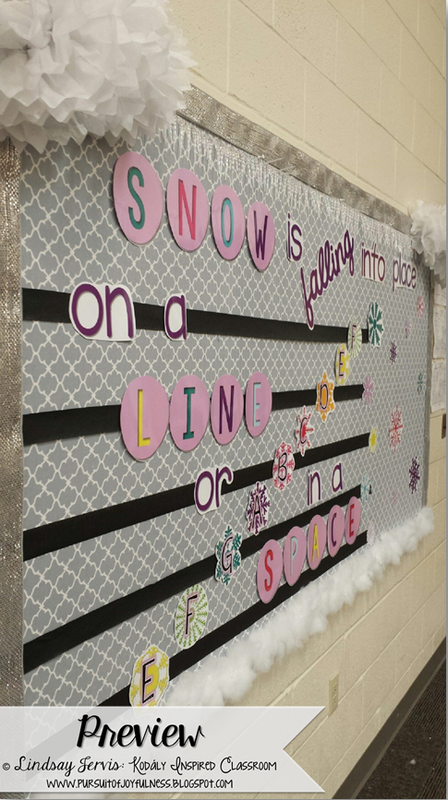 My students loved using one of her sol-mi resources last Christmas! Sara Bibee from Music With Sara Bibee - Sara creates AMAZING Composer of the Month sets! If you haven't seen them, you must! Brittany De Laruelle from Making Music Memories - Brittany creates lots of song files that I love. They are very time consuming to make, so I love it when I find a song I haven't created a PowerPoint for yet. My students loved her Daisy Chain file this year! Tracy King from Mrs. King's Music Class - I have never met Tracy in person (yet!) but through her candid Facebook posts, I feel like I know her so well. 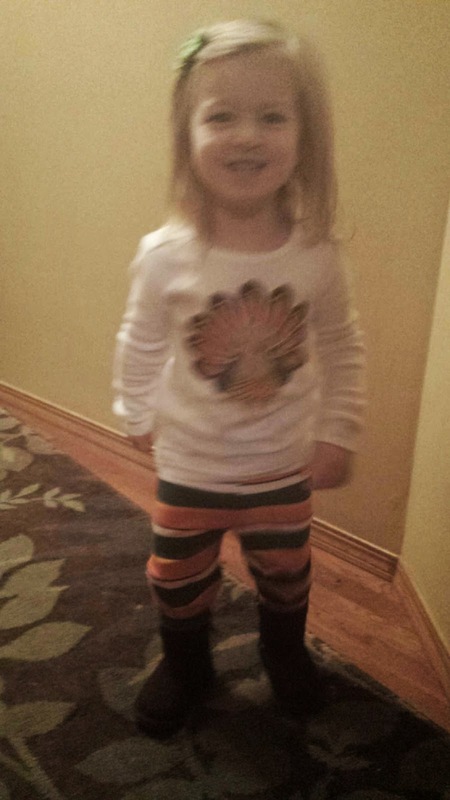 She has a daughter who is about a year older than Ellie and she is always posting the adorable things her daughter says. She is very well know as "THE Bulletin Board Lady" and I usually feel sheepish every time I post a bulletin board she, but she is always a sweetheart and tells me when I do a good job creating a board. Her "stamp of approval" is huge to me! Aileen Miracle from Mrs. Miracle's Music Room - I actually got to meet Aileen this past summer and she is a huge sweetheart. She also has a daughter who is really close to Ellie's age. She teaches Kodaly Level 1 and I have learned so much from her rhythmic and melodic sets on TpT. Many of her sets offer ideas for new literature that was not a part of my folk song collection going through Levels training at WSU, so that is always really exciting when I get to stumble upon a new song to teach a concept. Tina Jones from Totally Tuned In Teacher - Tina has such a big heart. She helped me through a difficult time that I experienced this last year with my dad's health because she too, had gone through the same kind of thing. I am so glad that my dad is now much, much better, but her sharing her experiences with non Western medicine and how it totally changed her life, helped me to accept and be open to alternative doctors who helped my dad so much. Her blog is so fun. You must check it out! David Row from Make Moments Matter - I stumbled into David in Kansas City this summer by chance! I LOVE his blog. So fun. So creative. He is going through Orff training and just completed his level 2 training this past summer. We collaborated on a Kodaly/Orff blog post this summer, and I am always interested to see what he writes. 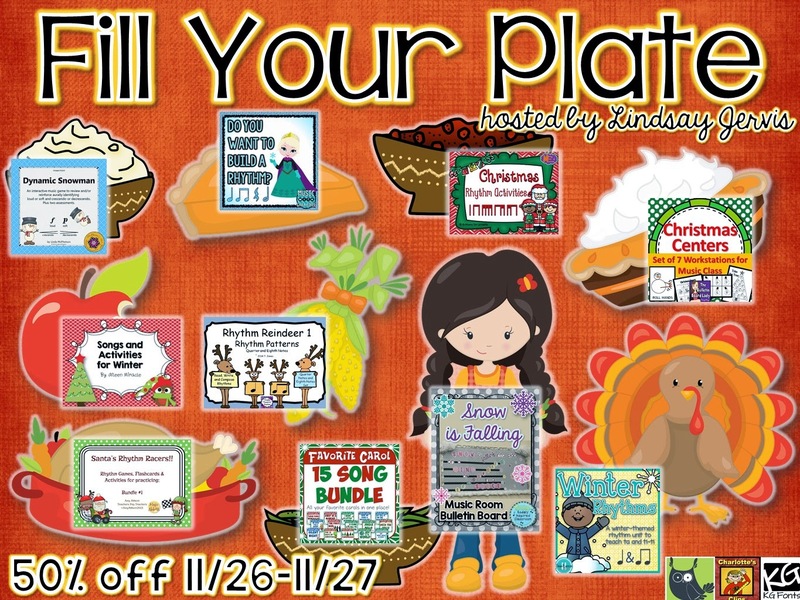 I hope you enjoy checking out all their sites and "Fill Up Your Plate" this Thanksgiving with some great resources to use with your students!